Move balls in 60 seconds to win! 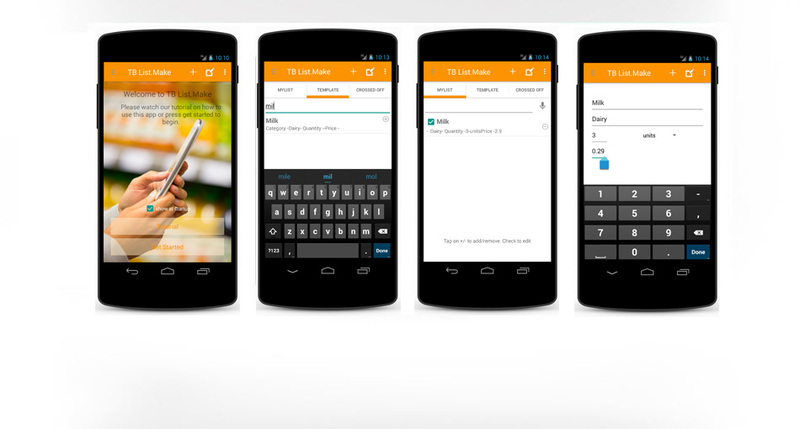 Now you can have your all lists always at your fingertips! Record and edit your notes with a click! 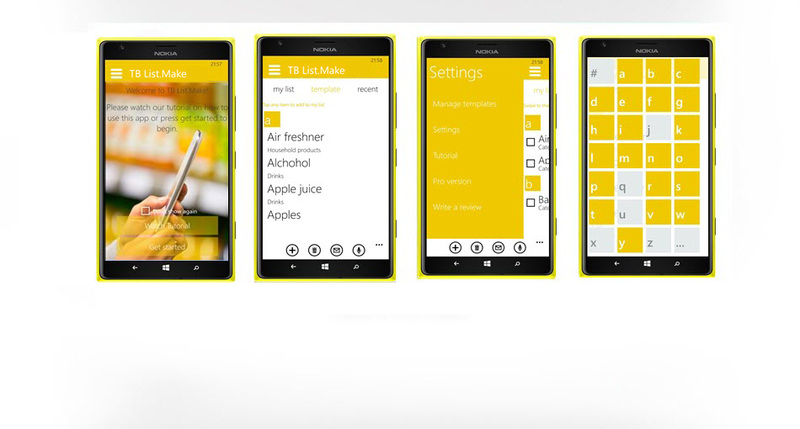 You can now have all your notes and lists at your fingertips! Simple and feature packed smart phone application that delivers unique experience of accessing and customizing your shopping lists and more even without typing list items on your phone. You can now have your audio records (notes) at your fingertips! Easy to use mobile application that provides a set of unique features for recording and managing audio notes. 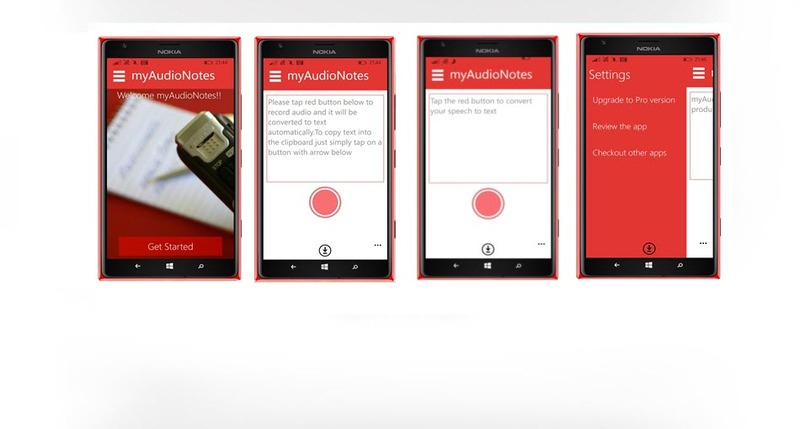 Allows recording your notes with one click. 9 Moves™ is very entertaining strategy ball game that is designed for everyone. You can play this game anywhere - on the go, at home or whenever you will have a minute. Key objective of this game is to come up with a strategy for quickly moving each of the nine balls from one side of a screen to another, without hitting flying objects on the way..
Join us on Twitter and participate in annual contest on Twitter. Share your best scores in 9 Moves on Twitter and we will send you a prize! 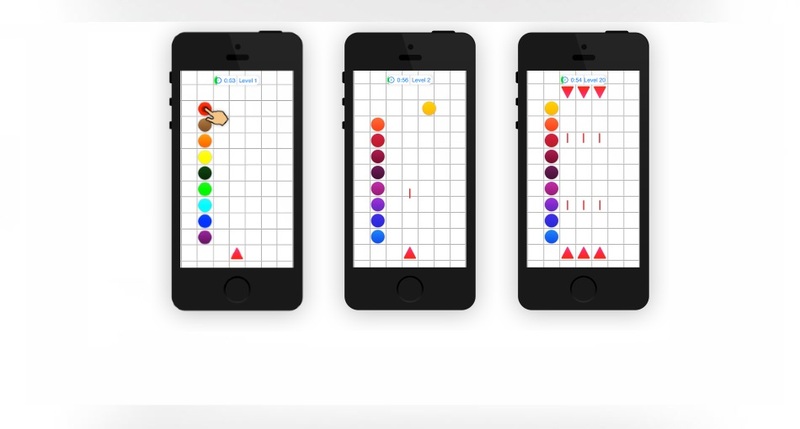 Tuplebits® is a new startup focused on developing mobile apps and games. Tuplebits was founded in 2015 in Gaithersburg, Maryland, USA and conducts all operations including design and development activities in the U.S.